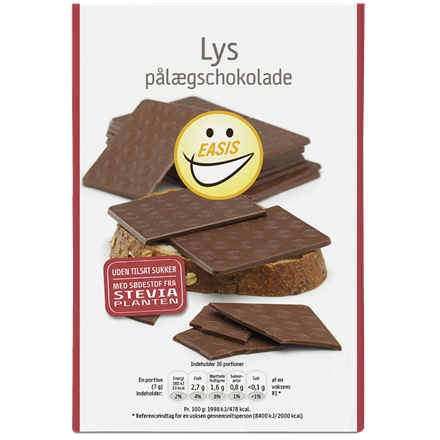 EASIS Dark Chocolate plates is with no added sugar. 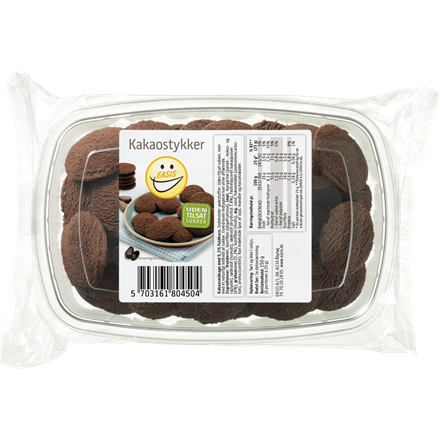 Instead of sugar, the chocolate contains a lot of fibre and it has been sweetened with sweetener from the stevia plant and erythritol. This combination gives the right taste and texture making this chocolate just as good or even better than sugar sweetened chocolate. The benefit is 94% less sugar. Dark Chocolate with min. 60% cocoa solids. Contains sweetener. No added sugar, but with a natural content of sugar. 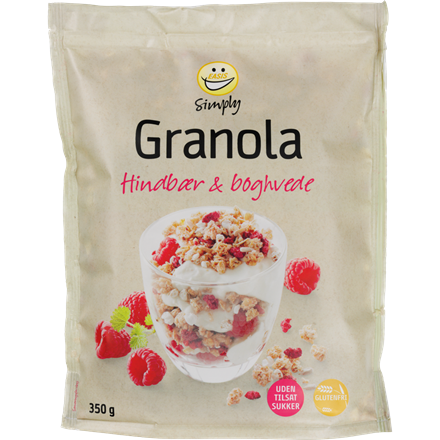 Sweetened with erythritol and steviol glycosides, which is extracted from the stevia plant. 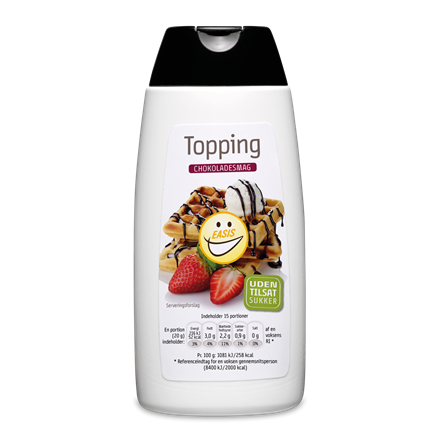 Cocoa mass, dietary fibre (dextrin), cocoa butter, sweetener (erythritol 8,4%), dietary fibres (inulin, oligofructose), cocoa powder, emulsifier (SOY lecithin), acidifier (potassium hydrogen carbonate), natural vanilla flavour, swetener (steviol glycosides). May contain traces of milk. Storage: Dry and not in direct sunlight. Net weight: 112 g (16 portions of 7 g). Colli size: 12 x 112 g.